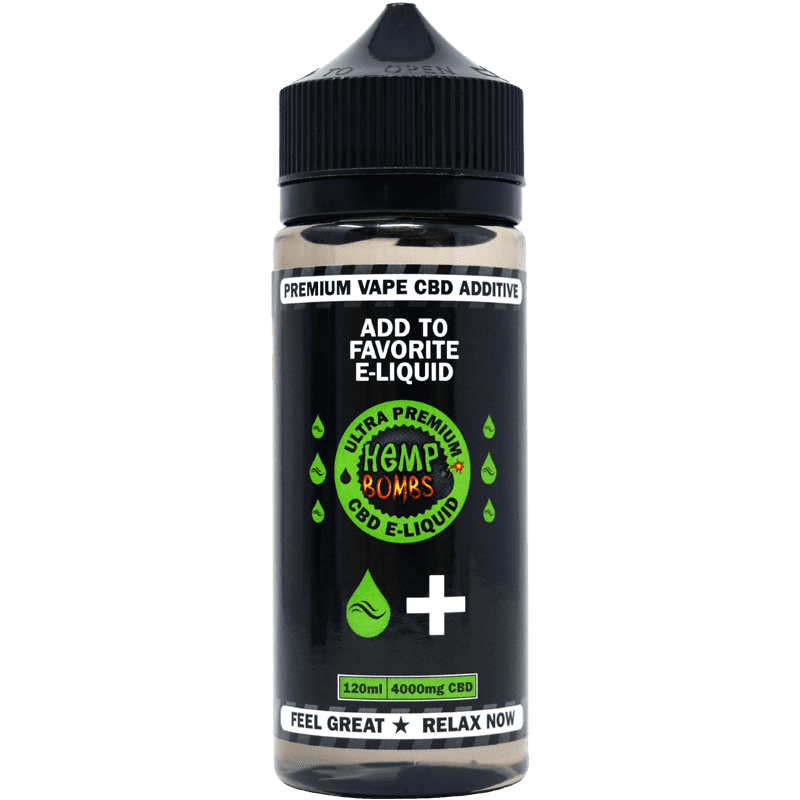 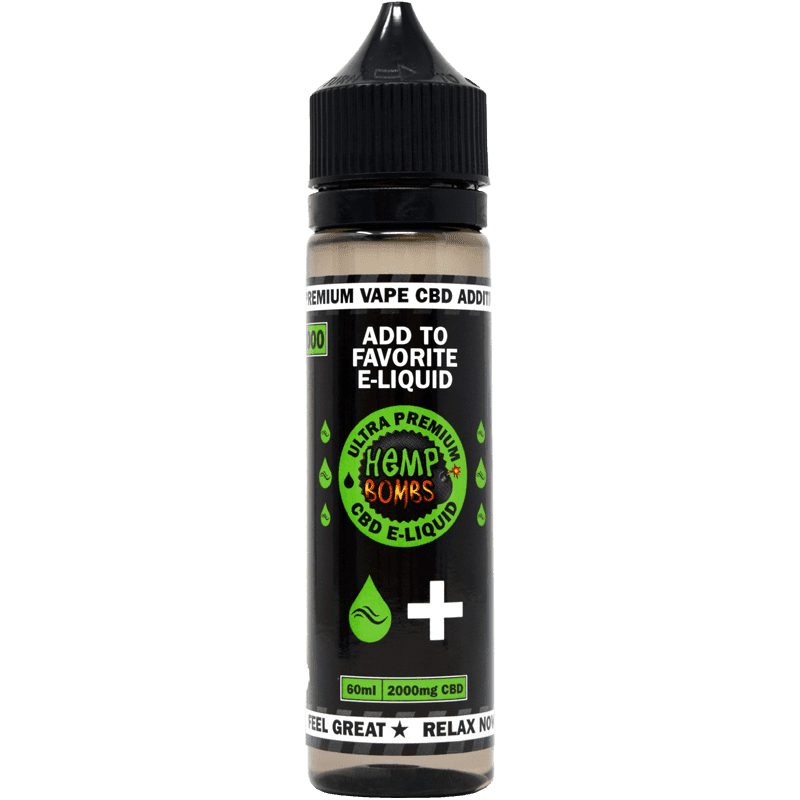 Hemp Bombs CBD E-Liquid Additives is a great way to get your CBD benefits without having to give up your favorite vape flavor. 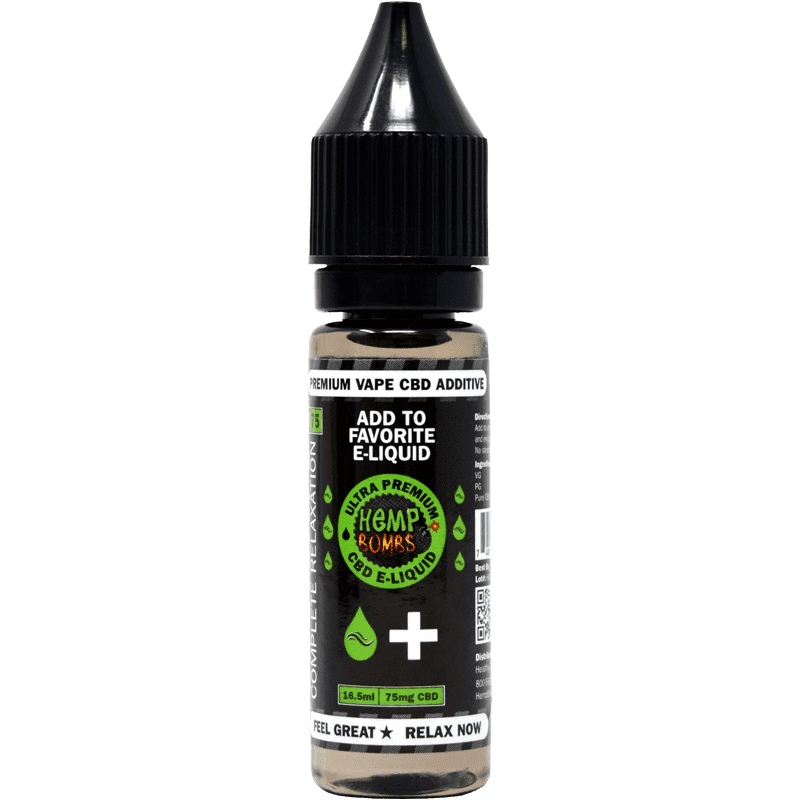 Available in five different concentrations, our CBD E-Liquid Additives deliver the natural medicinal benefits of CBD in an easy-to-use fashion. 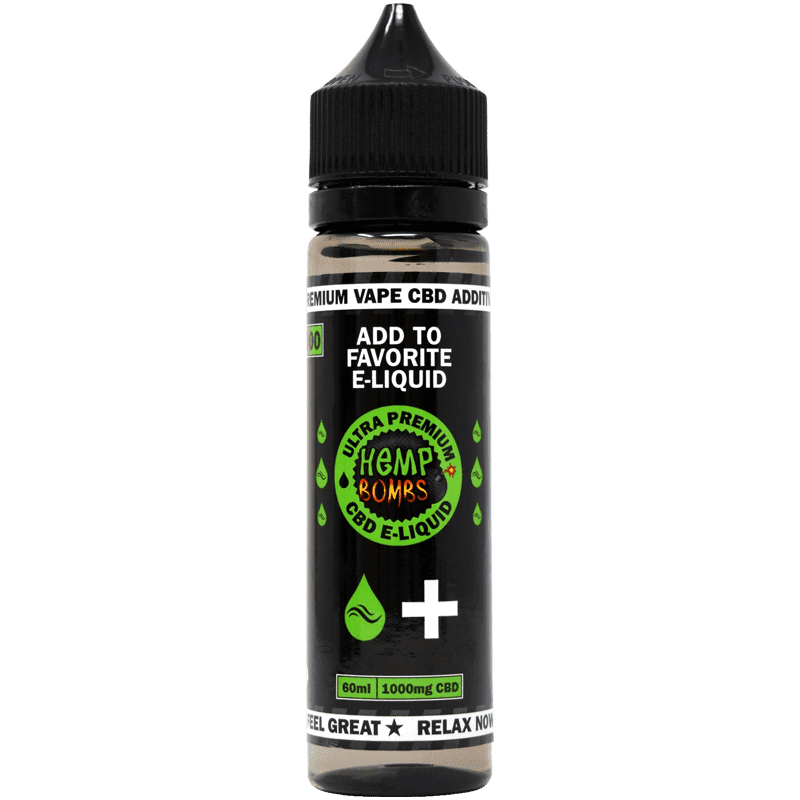 Just drip into your vape device and experience potential relief from pain, stress, insomnia and more. 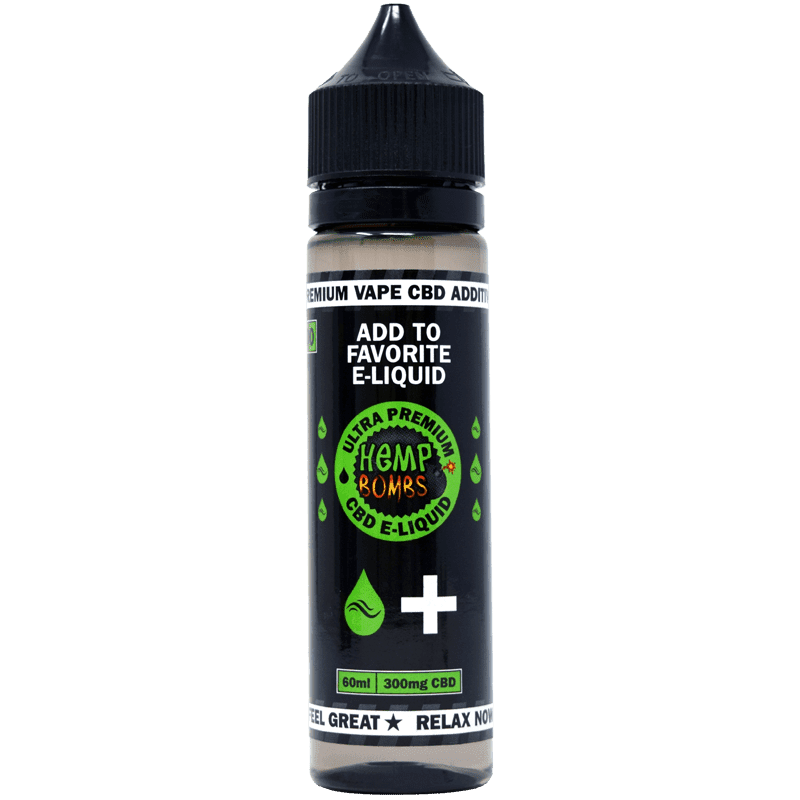 Our CBD E-Liquid Additives contain zero traces of THC and Nicotine.